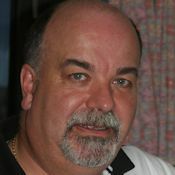 Hello, my name is Glyn Dodwell I started in Amateur Radio as a Short Wave Listener (SWL) at the age of 10 years in 1966. First licenced in 1971 at the age of 14 years I have been involved in amateur radio for 46 years. Originally licenced as G8FHU I have held the callsigns GM4CFS, GW4CFS, VP8CRN, ZB2/G4CFS, IT9/G4CFS and EA8/G4CFS. I enjoy operating on all bands from 80M to 70CM using SSB, CW and Digi modes. I am particularly interested in the 6 metre band working DX via E’s or meteor Scatter, and satellite communications through the Amateur Radio OSCAR satellites. I am an active participant in Summits On The Air (SOTA) both as a chaser and an activator, details of recent activations can be seen to the right. I also operate SSTV and RTTY and enjoy experimenting with the JT weak signal communication modes. I am not a member of any bureau so please do not send QSL Cards via the Bureau. I accept QSL cards Direct see QRZ.com. Please include a self addressed envelope and US $1 dollar bills. US $1 for Europe, US $2 for outside Europe. From 2013 IRC’s will no longer be accepted. 31 Jan 2015 – SSTV images received from the International Space Station (ISS). Several pictures were received over the weekend but this is the best of the bunch. 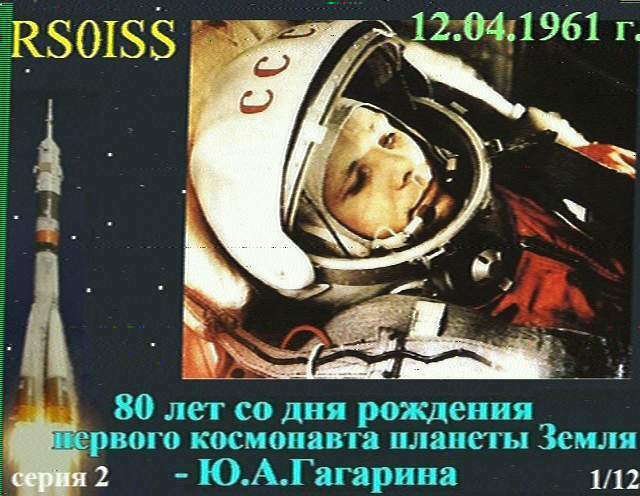 First attempt to receive SSTV but suffered heavy QRM. This year I am entering the CQ DX Marathon as a QRP station. 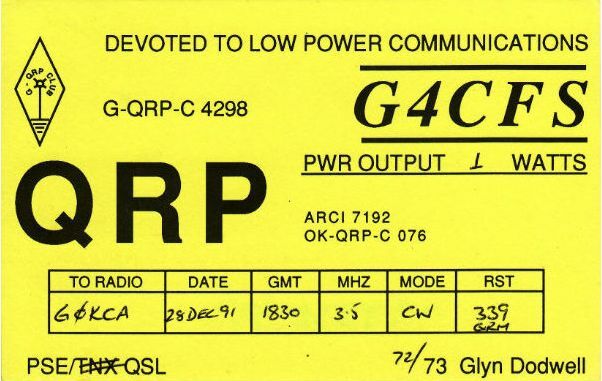 It is therefore somewhat ironic that the following early QSL of mine has just come to light! Received your wonderful QSL card today. Thank you very much for the Scotland contact. A very beautiful card, indeed.